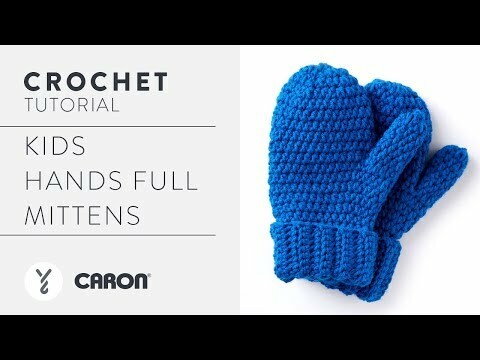 It's time for winter mittens, easily stitched in Caron One Pound yarn. This project makes it easy to get in the spirit of giving. When it comes to value, nothing beats Caron One Pound! One ball gives you up to eight pairs of mittens, making this project perfect for creating and donating to those in need.